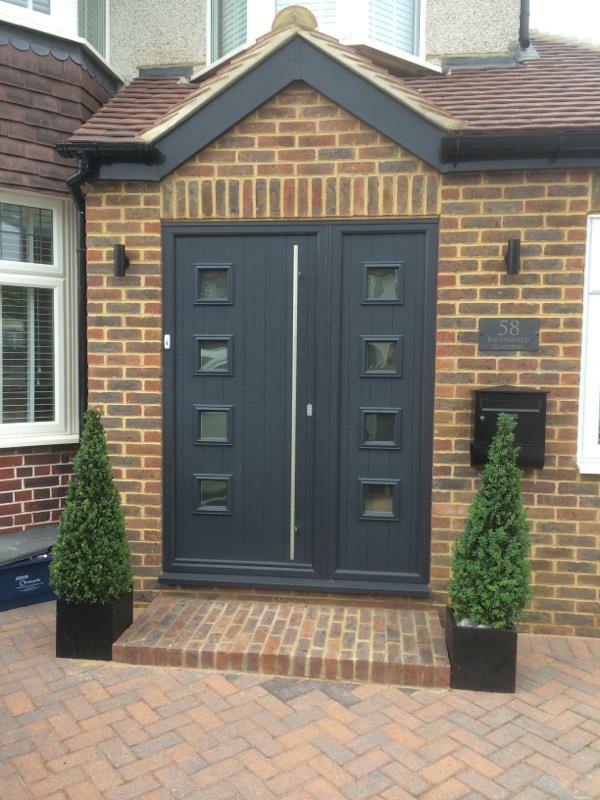 To find out more about our doors range, ring us today on 0208 542 2233 and we will be delighted to discuss your requirements and ideas. 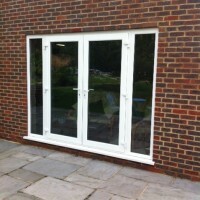 We also supply and fit windows. 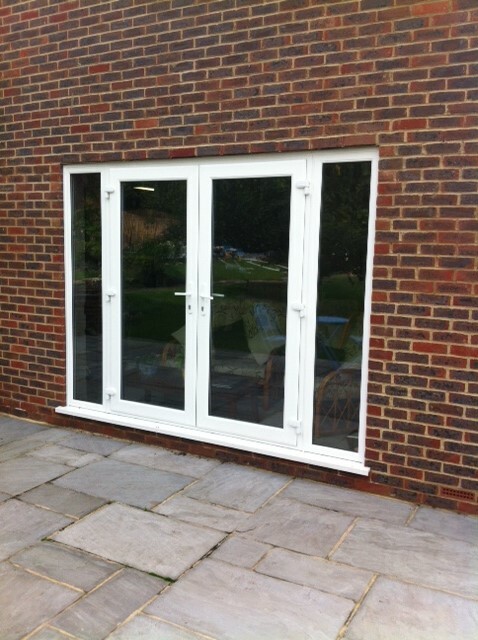 Contact us for a double glazing quote. Bifolds are becoming more and more popular and it is easy to see why. They offer a huge range of benefits for homeowners and can also make a stunning addition to homes and offices. 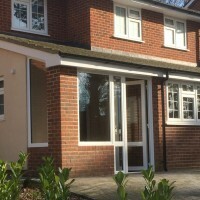 We can supply and install bi-folding doors in a range of colours and materials to suit any décor and size of property, from small flats through to huge mansions and office blocks. They will open up the space between your living and outdoor space and flood your home with natural light. Our bifolds are energy and thermally efficient and keep your property warm in the winter and help cool rooms in the summer, saving your money on your fuel bills. We can offer bifolds in numerous configurations from two through to eight panes in a number of colours and styles, so whatever your taste or style of your home, we will have something suitable. Our bifolds are designed with safety and security in mind and have extra safety features so hands and fingers can’t get caught between the hinges. Our bi-folding doors are extremely low maintenance and will never need repainting or varnishing and can just be wiped with a cloth to look as good as new. 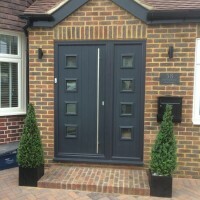 Alongside our bifolds, we also supply and install a wide range of other doors including composite doors, front and back doors, patio doors, sliding doors and aluminium doors. 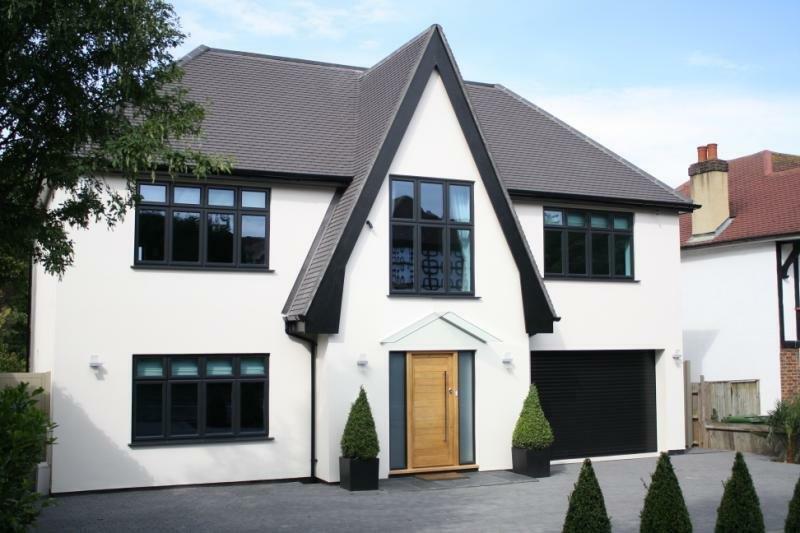 All our doors meet or exceed British Standards are durable, energy efficient and will fit your lifestyle perfectly. For a free quote or no-obligation consultation, call us today on 0208 542 2233. Or you can email us on [email protected] or fill out an online contact form and we will get back to you.